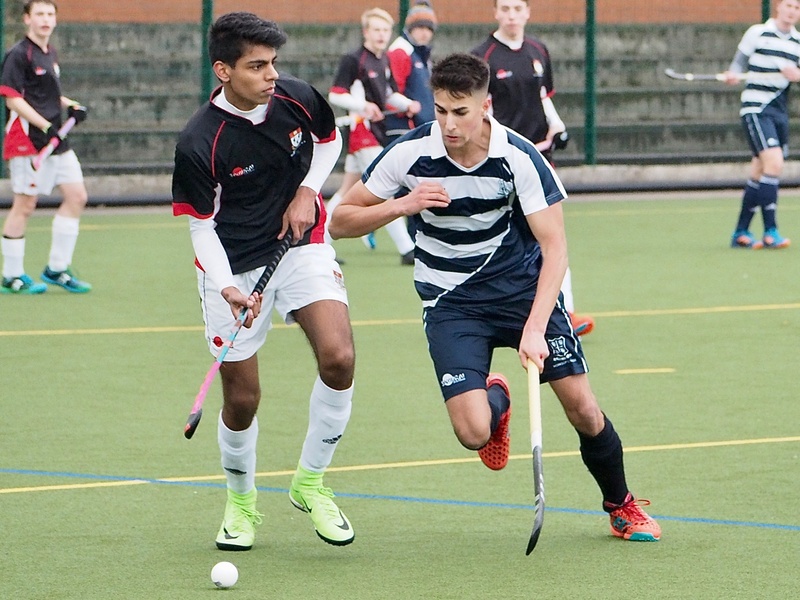 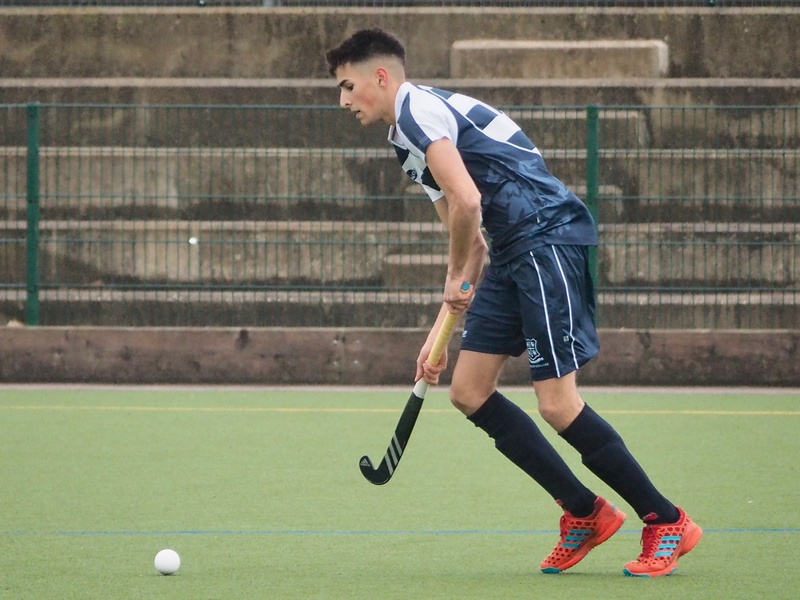 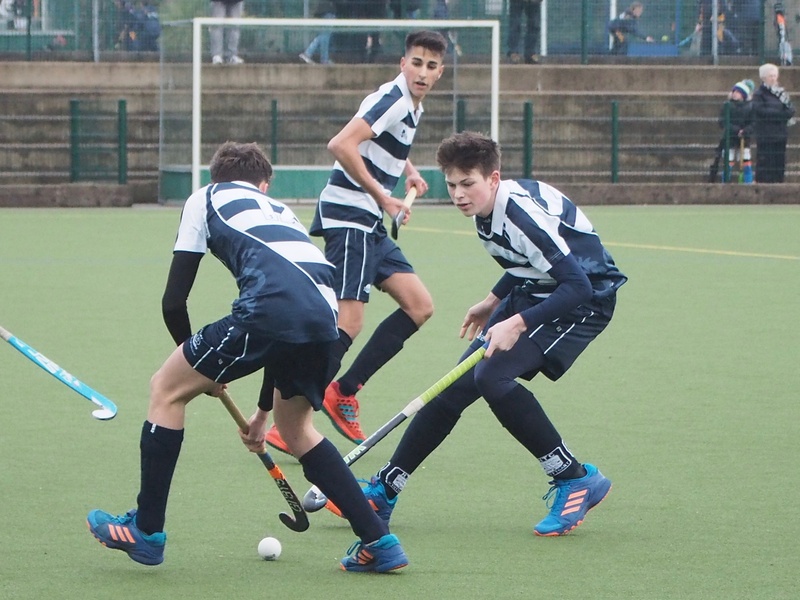 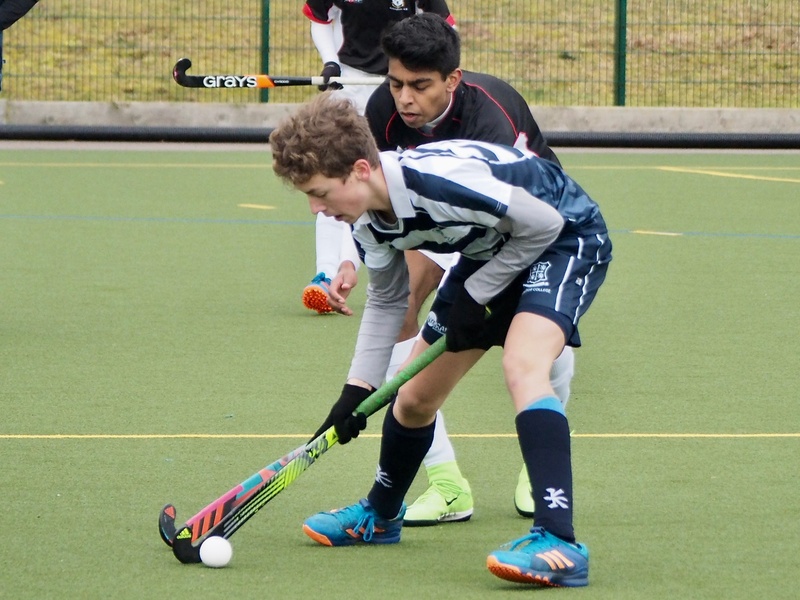 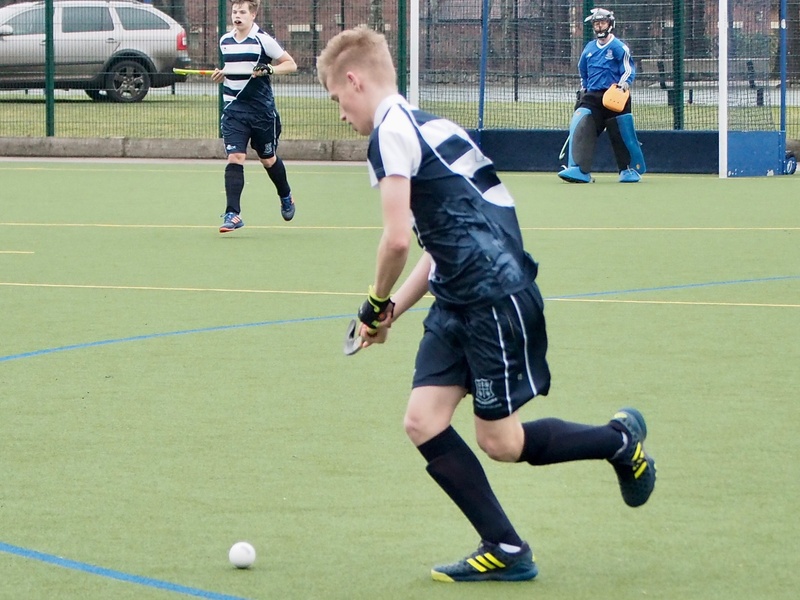 Our 1st XI Boys’ Hockey team secured a convincing 7-0 victory over Nottingham High School. 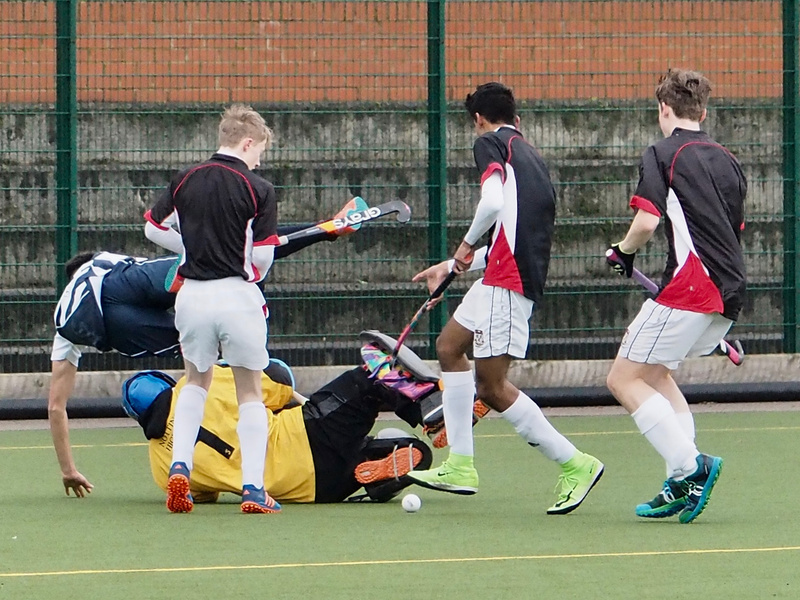 Notts High made it very difficult for Worksop in the first half, packing the defence and keeping a solid structure which the team found hard to break down. 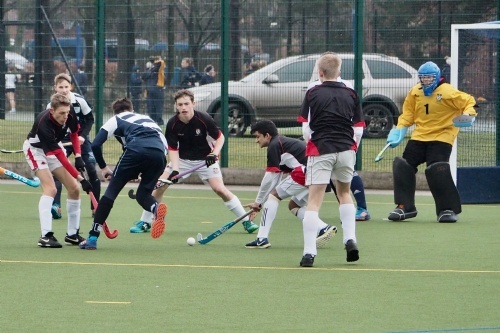 During the second half, the relentless pressure paid off as the team made inroads and scored a number of late goals.